St. Cloud Camera & Photo now offers a limited Data Recovery service. 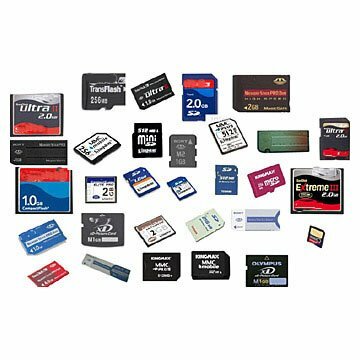 Bring in your Memory card or jump drive and we can attempt to recover your files. Pricing starts at $30 for recovered files, and varies depending on memory size. No charge for unrecovered data.